Are you a students of Pharma? And looking for training in any good institute then NIPER, Mohali will be best option for you. NIPER invites applications from students of Pharmaceutical/Chemical/Life Sciences leading to M.Pharm./M.S./M.Sc/M.Tech/M.B.A for the 6 weeks training. And do you NIPER had how many departments? 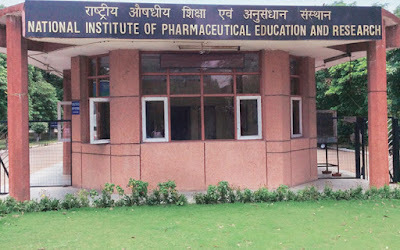 All the applications for summer training to be submitted to Dean, National Institute of Pharmaceutical Education and Research, Sector 67, S.A.S. Nagar 160062, Punjab on or before 15th April 2016.